So It means total 14 TV channels taken part in this e-auction. According to Mr. C K Jain 10 TV channels renewed subscription and 4 New channels won slots on DD Freedish platform. 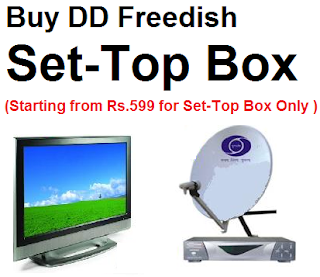 For more updates of DD Direct DTH, Keep visit this blog.